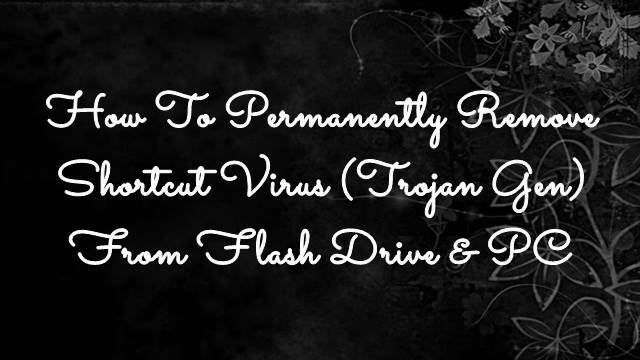 Recently I have seen many friends asking me about their problem of Shortcut Virus which has infected many data from their computer. 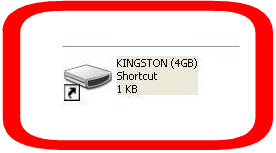 They also told me that when they plug any flash drive then all the data present in drive use to move to a shortcut file. Finally I founded a best solution for that. One the best solution about this problem is that you should download the latest version of Malwarebytes and should run a complete PC scan with Flash Drive scan. It's The world's most popular anti-malware technology. Malwarebytes is an internet security company which makes products that protect home computers, smartphones and companies. The company claims it can block and remove advanced malware like exploits and zero-day threats, which it says traditional anti-virus software misses. Malwarebytes advocates ‘layered protection’ – running alongside existing anti-virus to catch the threats which slip past.